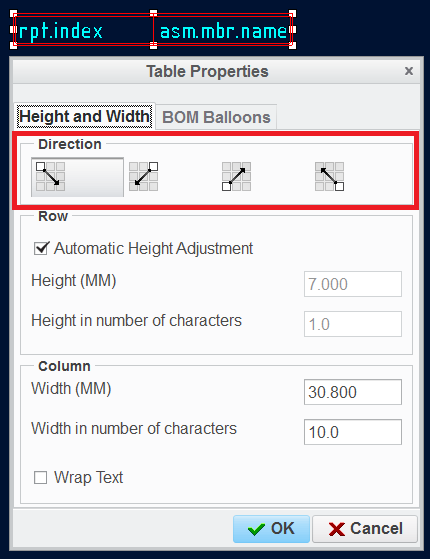 Select a table and change table properties. I am using creo 3 ,I need by default pgm details in water flow order . You have to change Table growth direction. Select a table and change table properties. Please, next time open a new discussion, if you need to solve a problem .